Welcome to the Bath & Kitchen Gallery Come experience our new 3000 square foot Premier Showroom, conveniently located in West Springfield. Our products are pieces of functional artwork, bringing gracious living to your home. 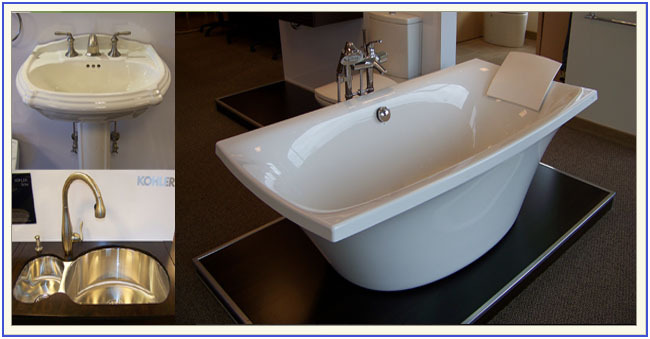 Our professional staff will assist you in achieving the Bath or Kitchen of your dreams, at a price you can afford.